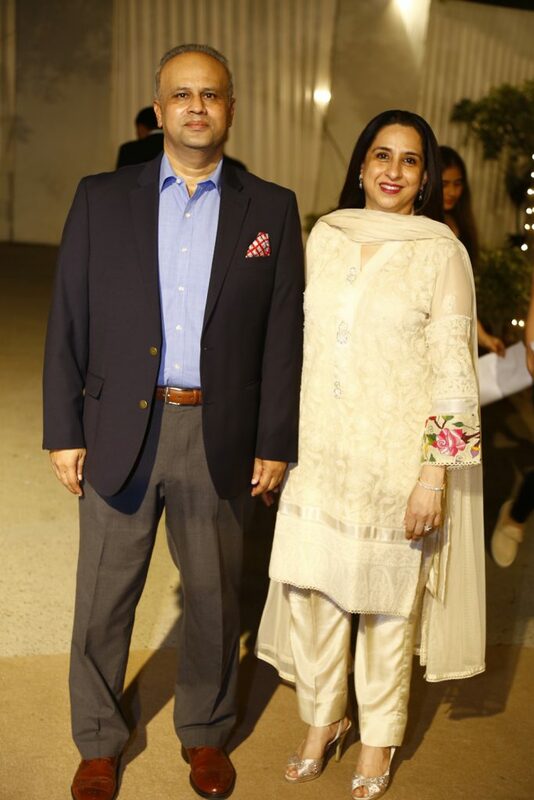 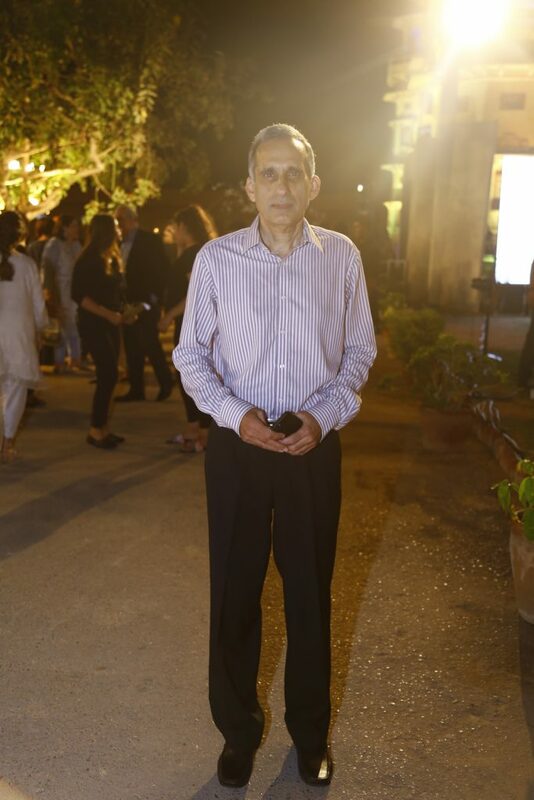 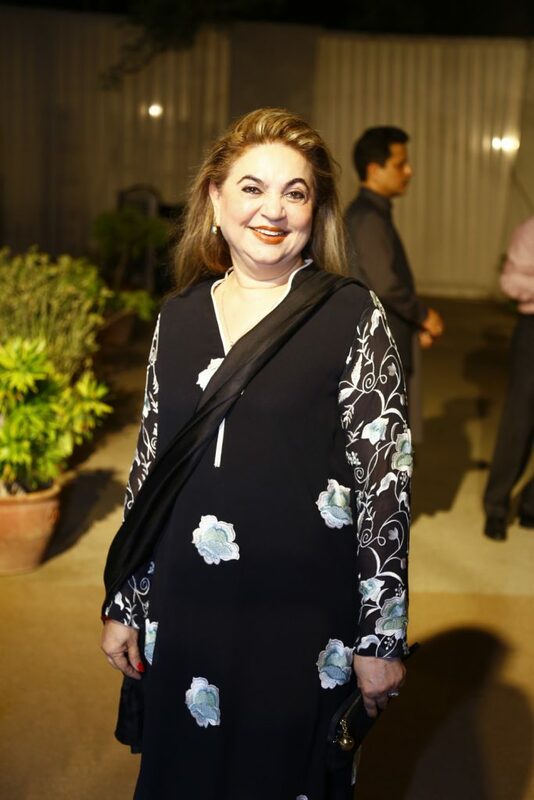 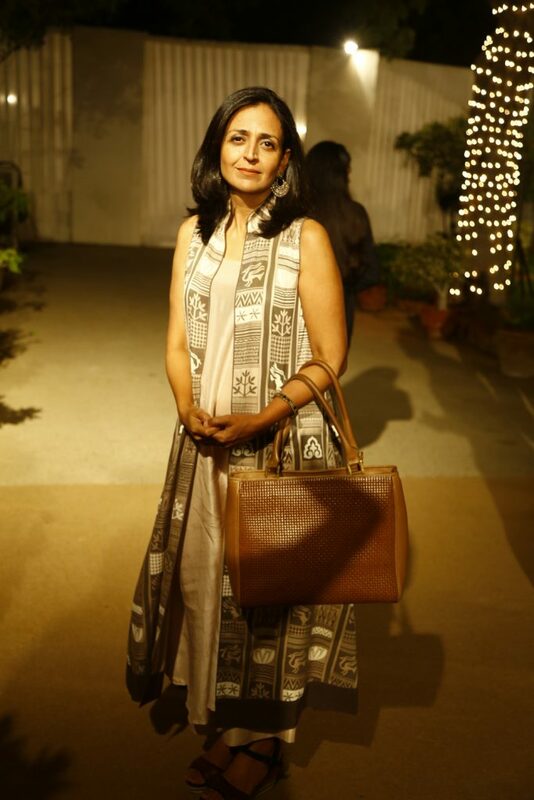 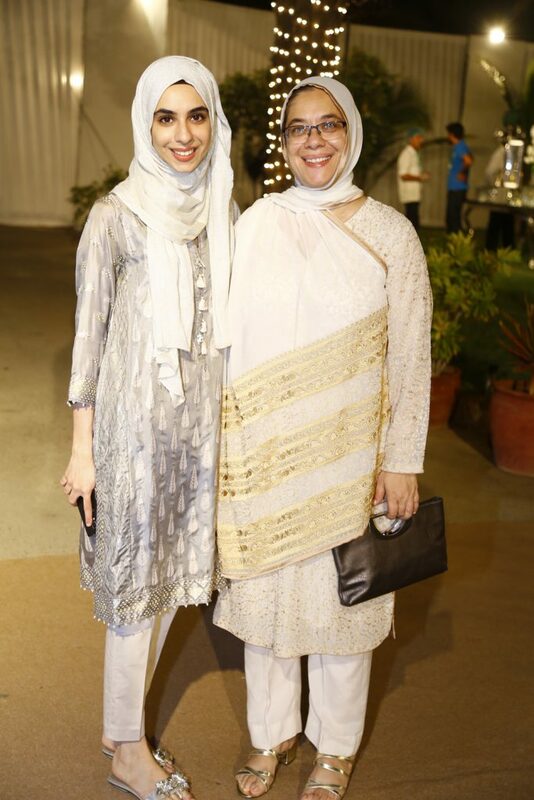 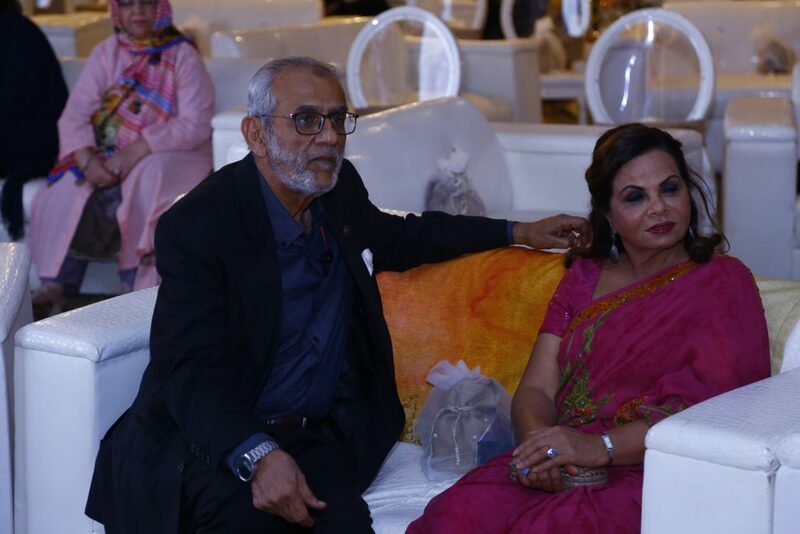 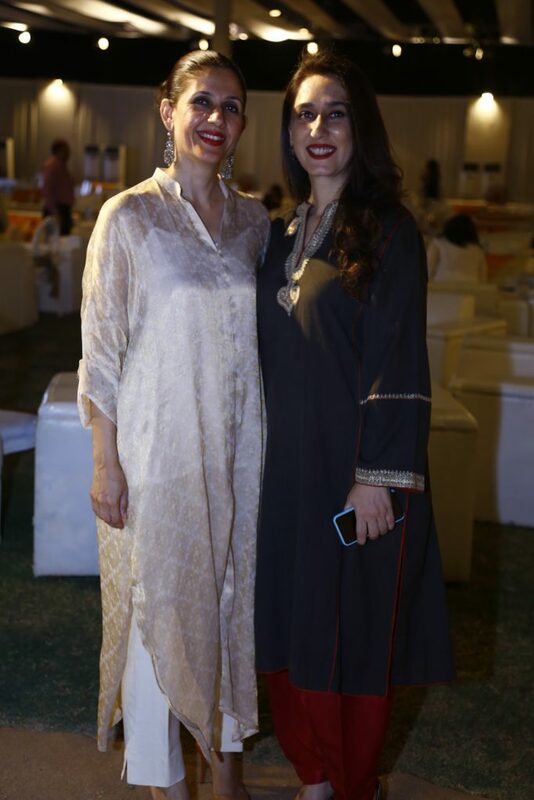 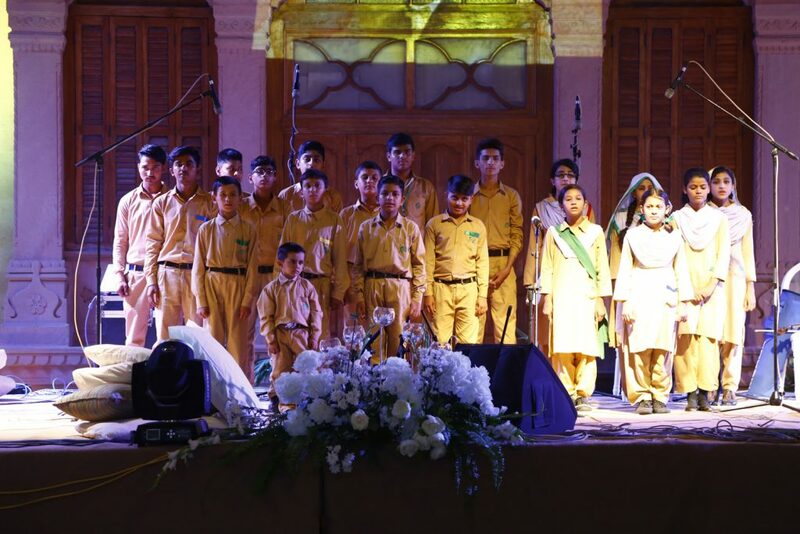 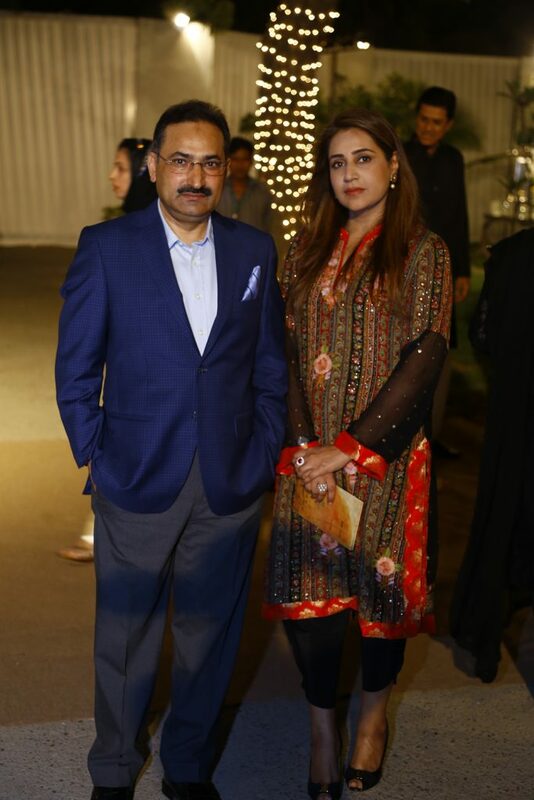 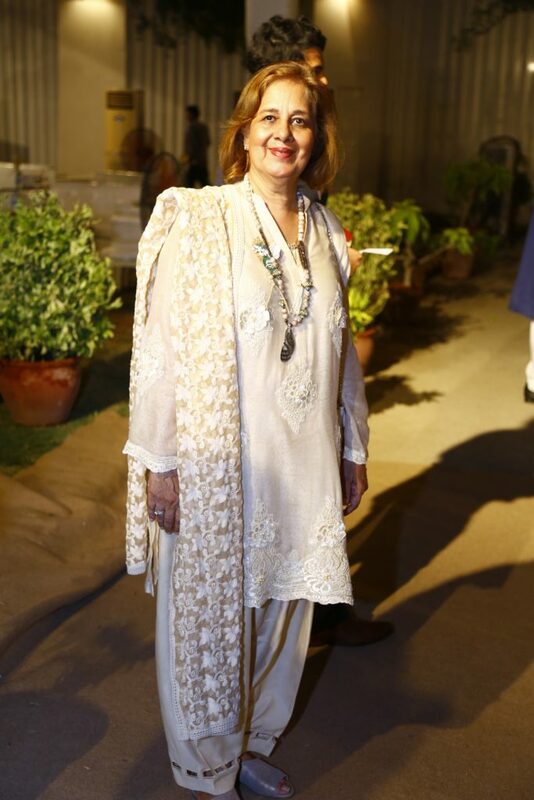 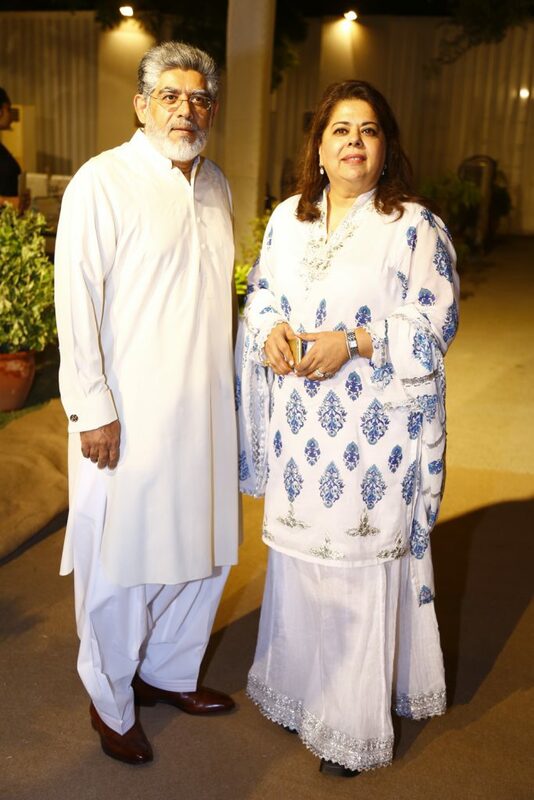 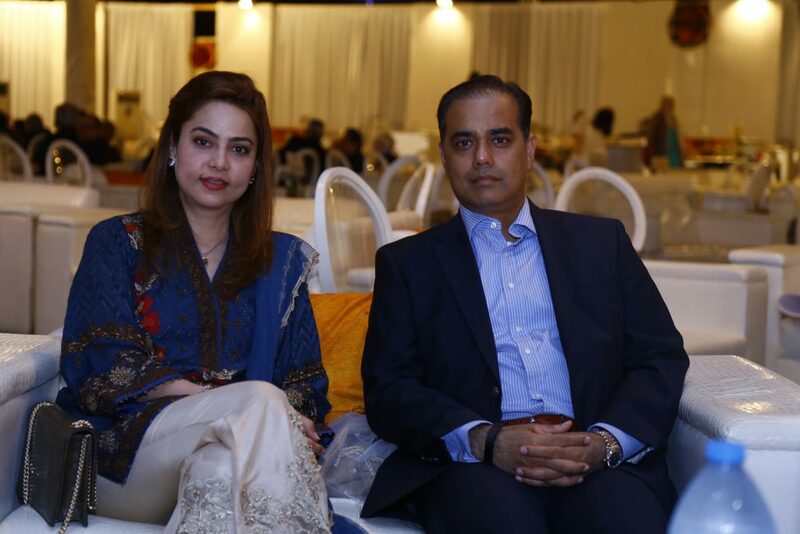 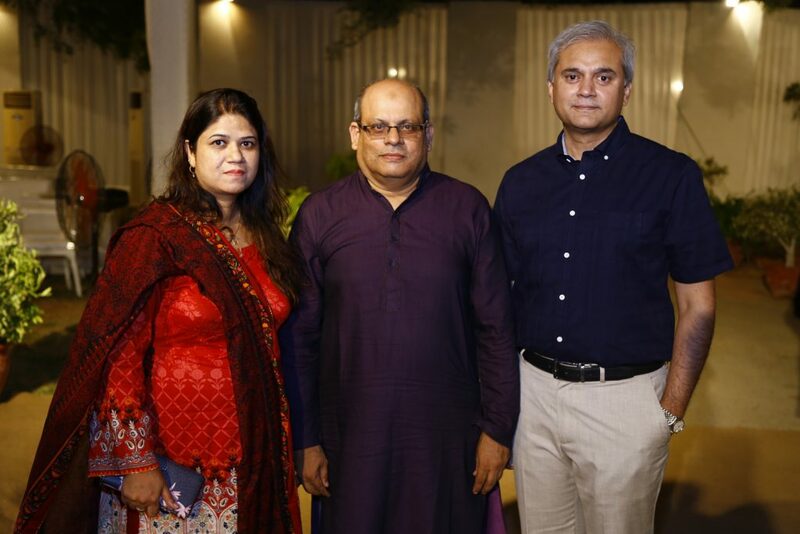 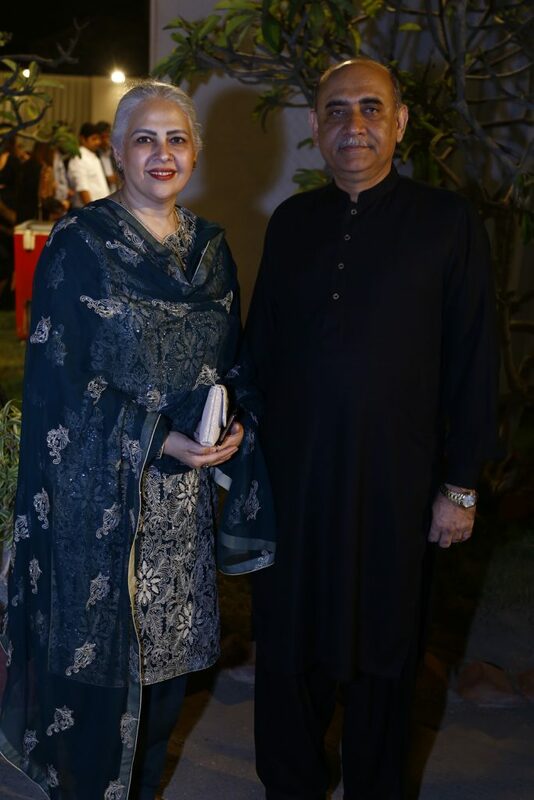 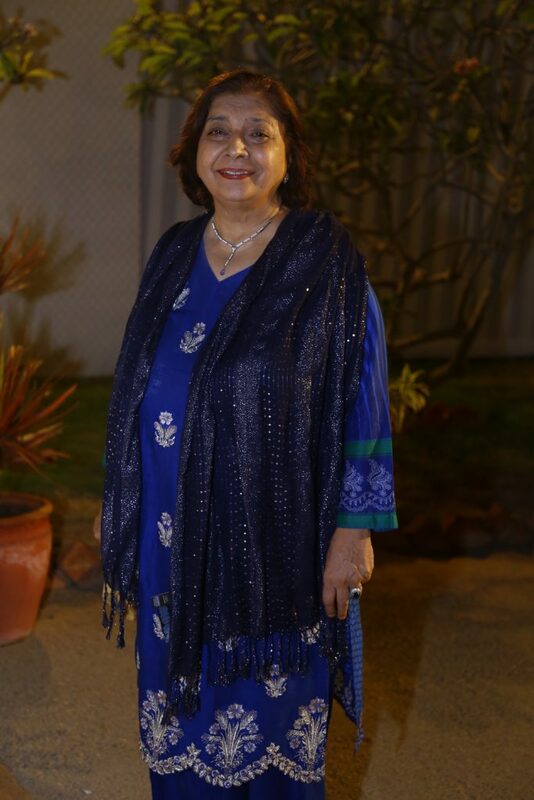 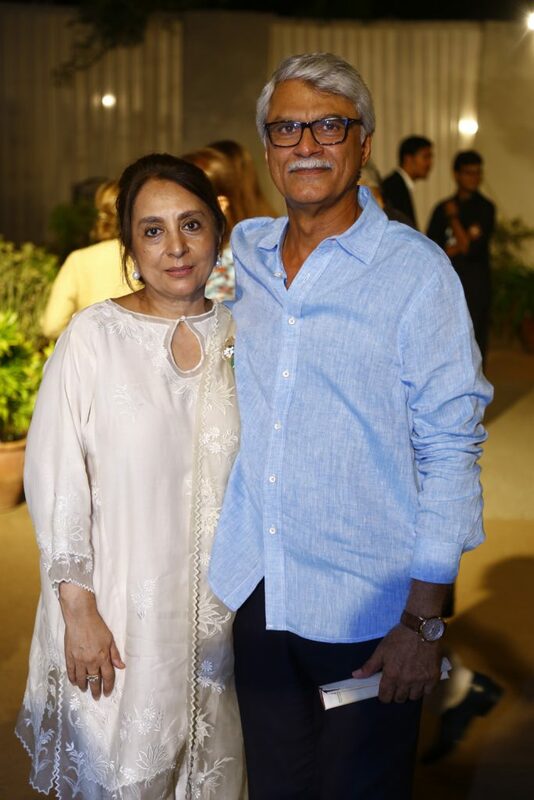 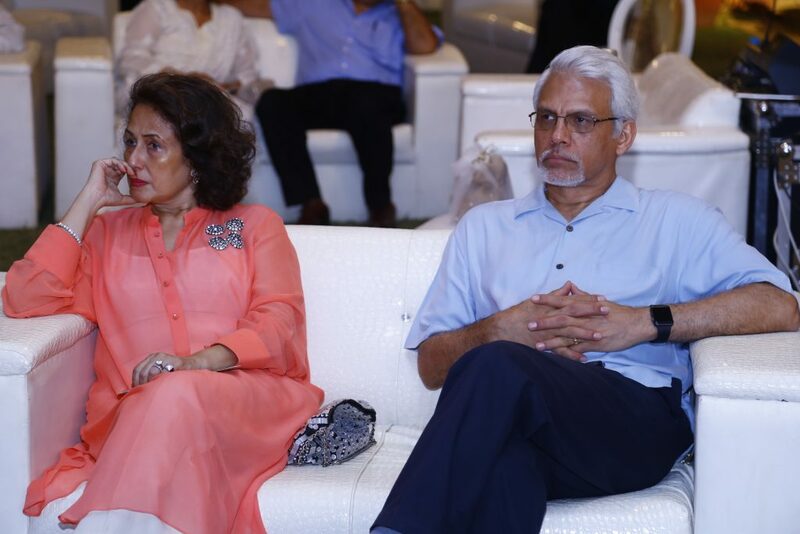 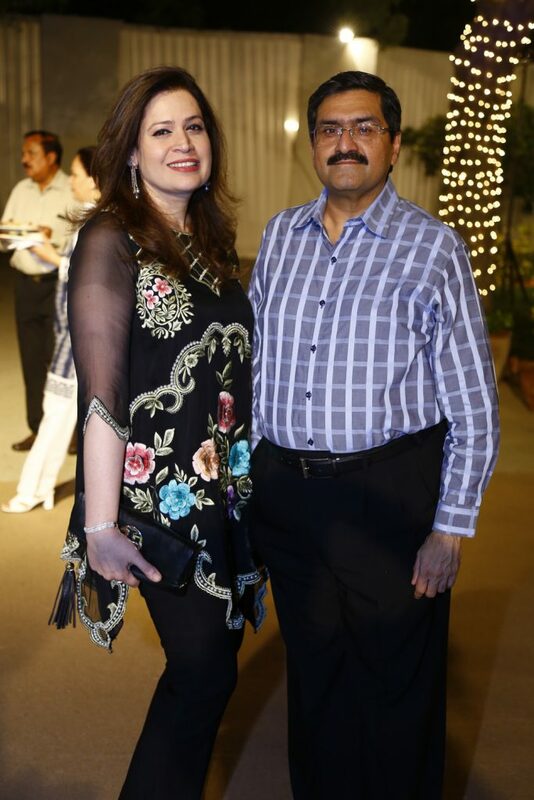 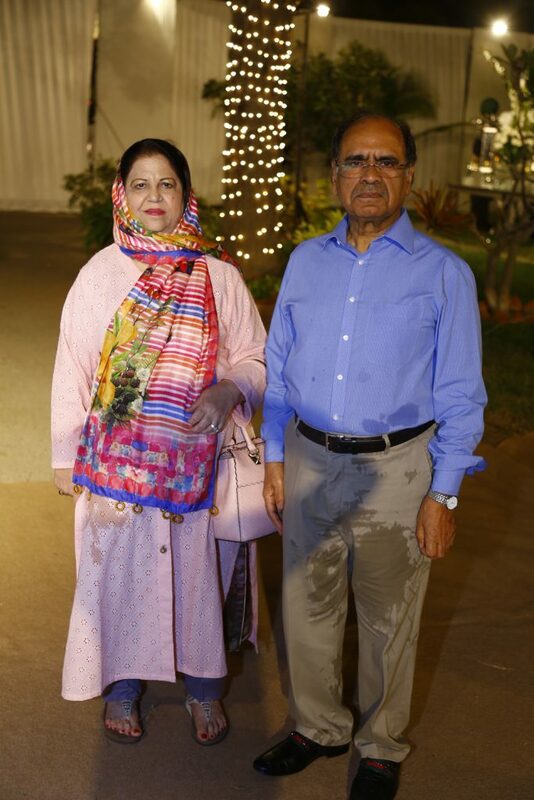 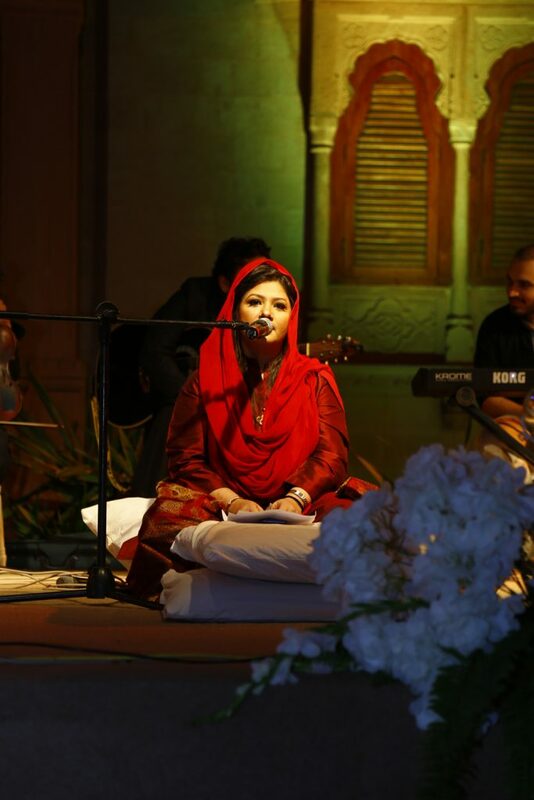 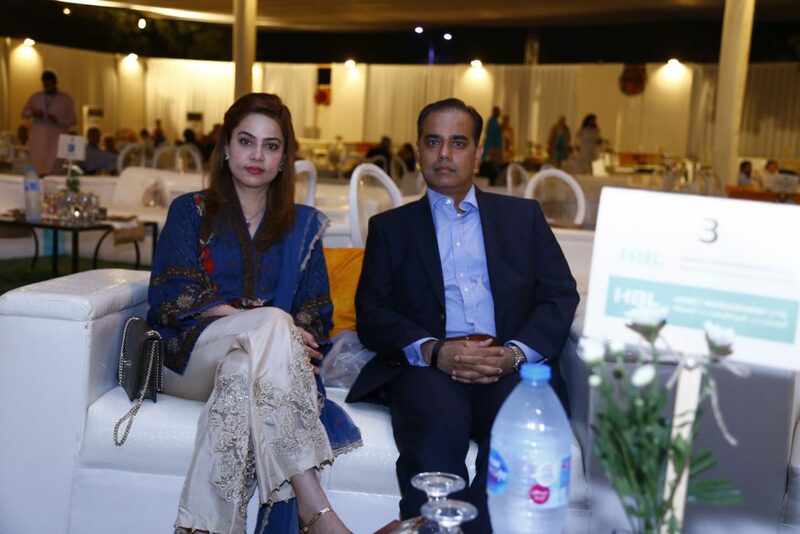 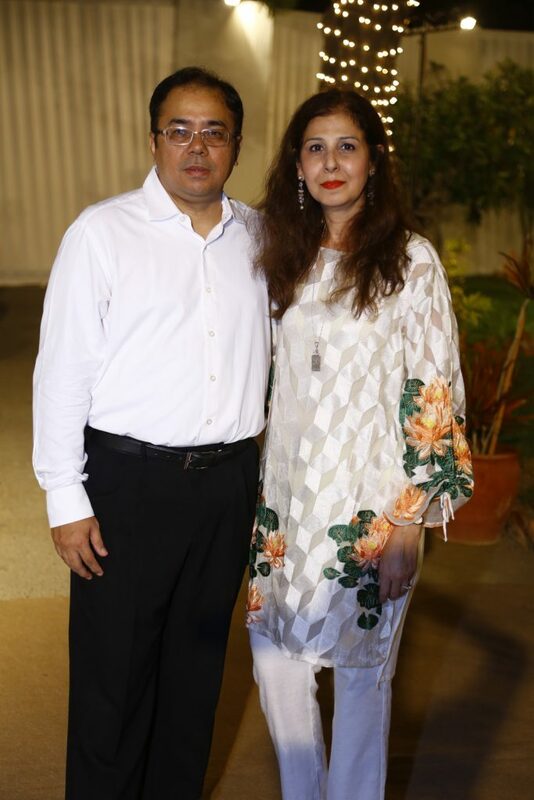 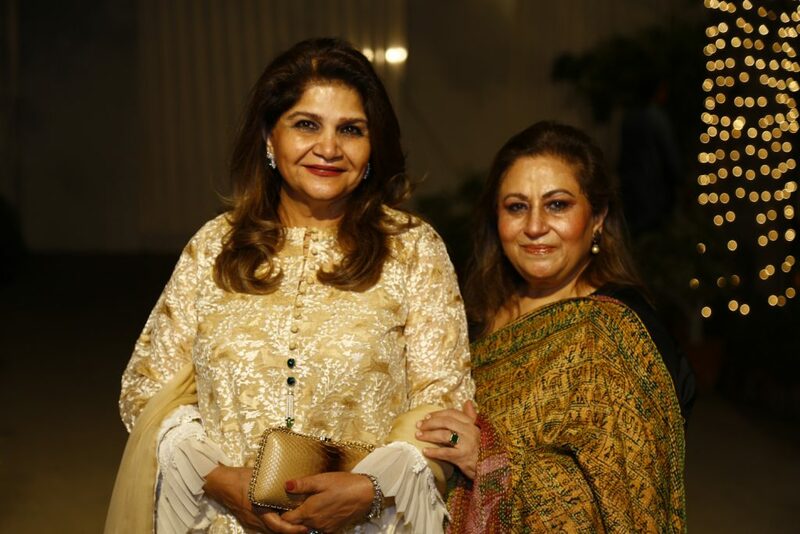 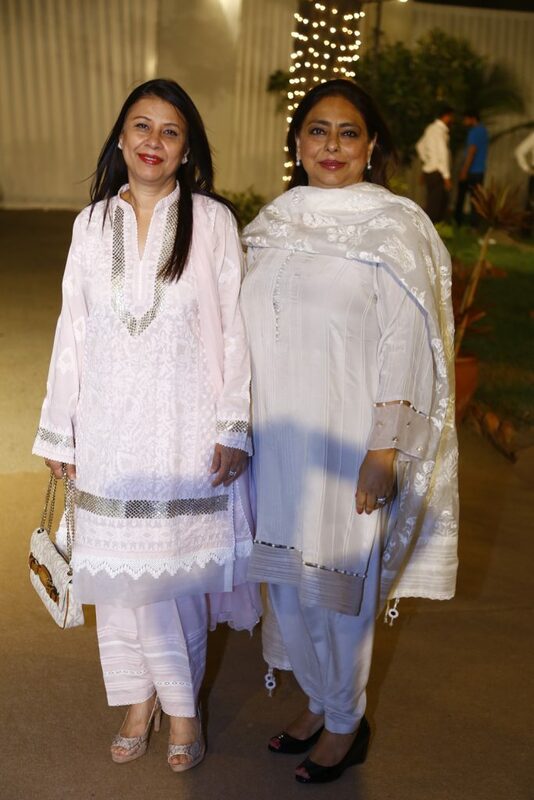 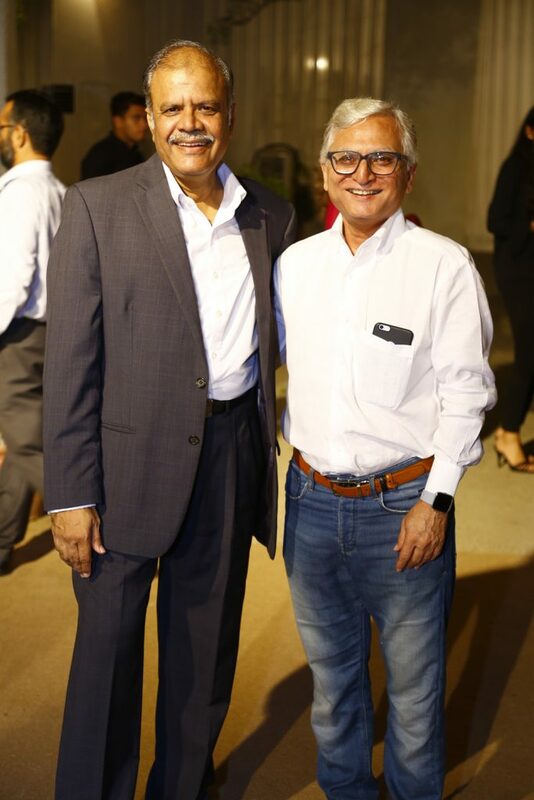 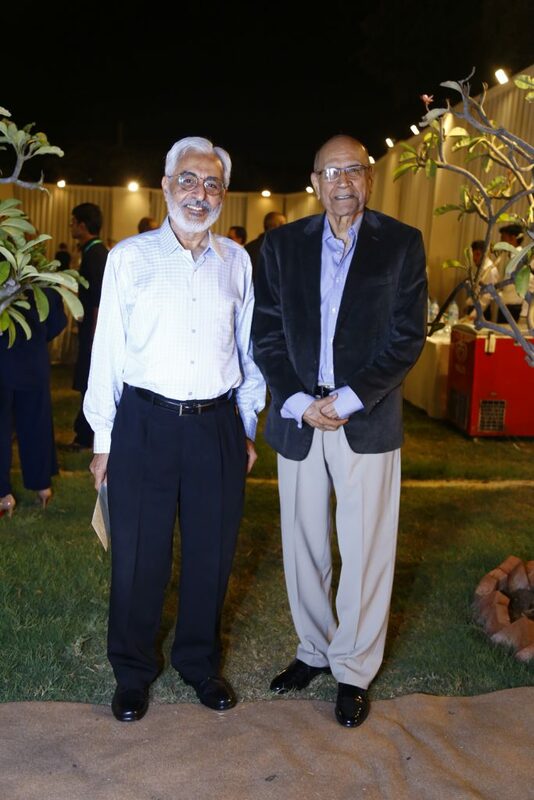 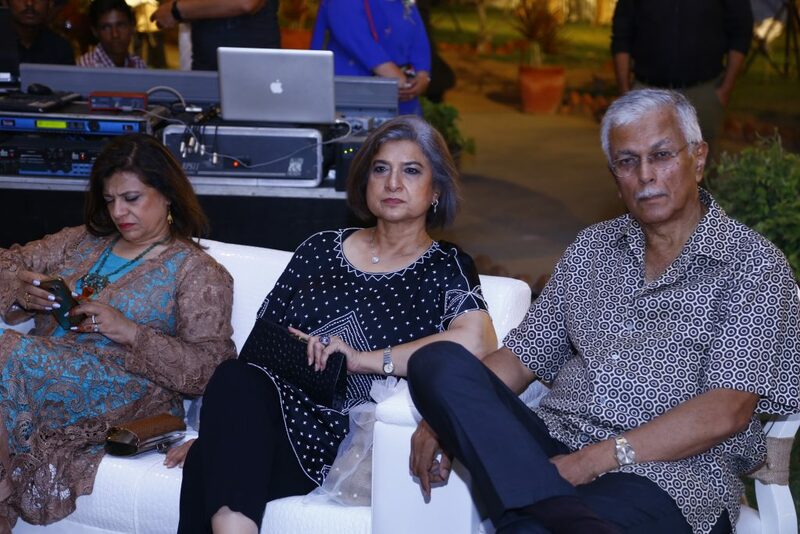 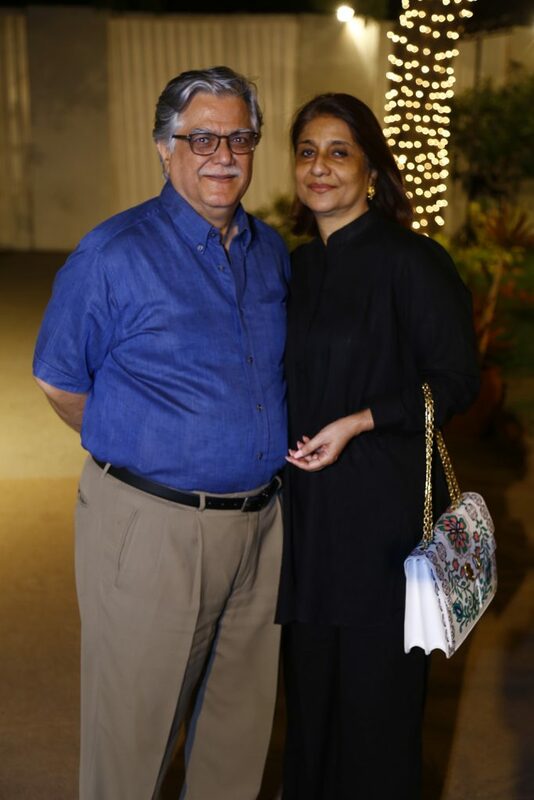 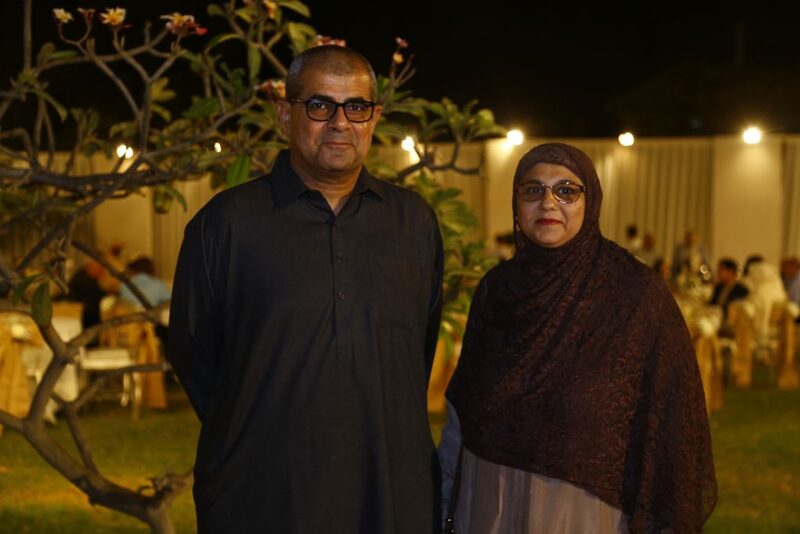 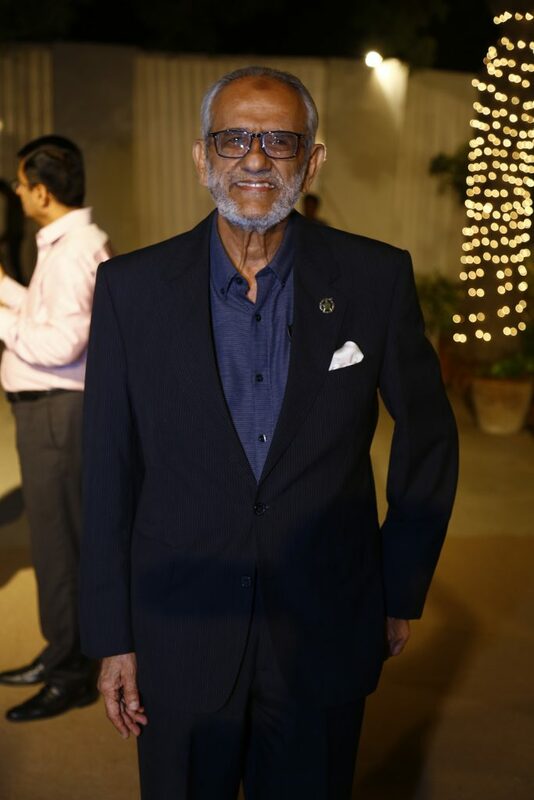 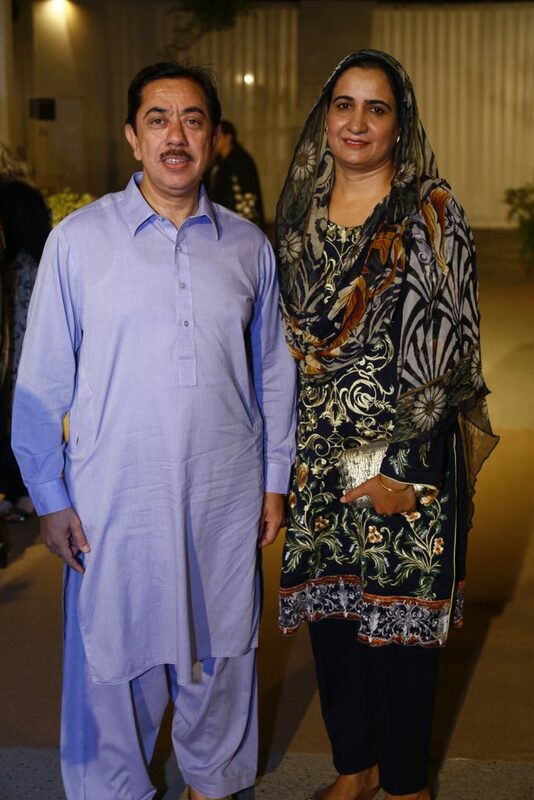 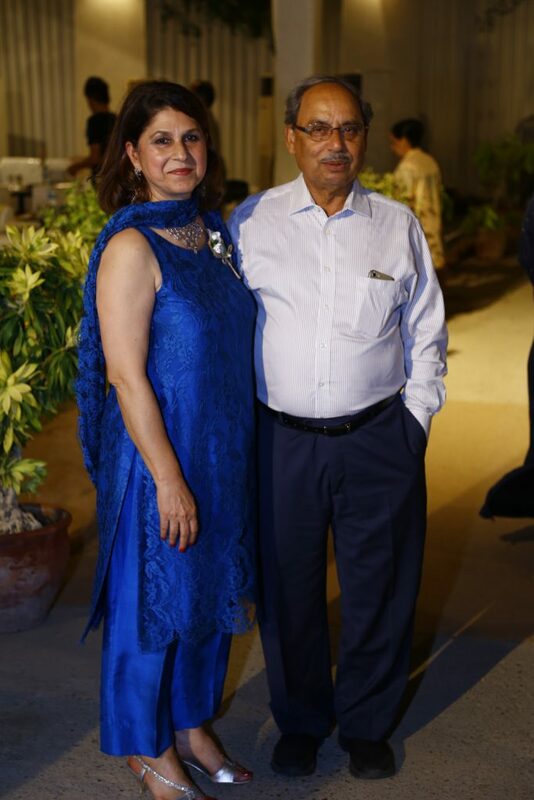 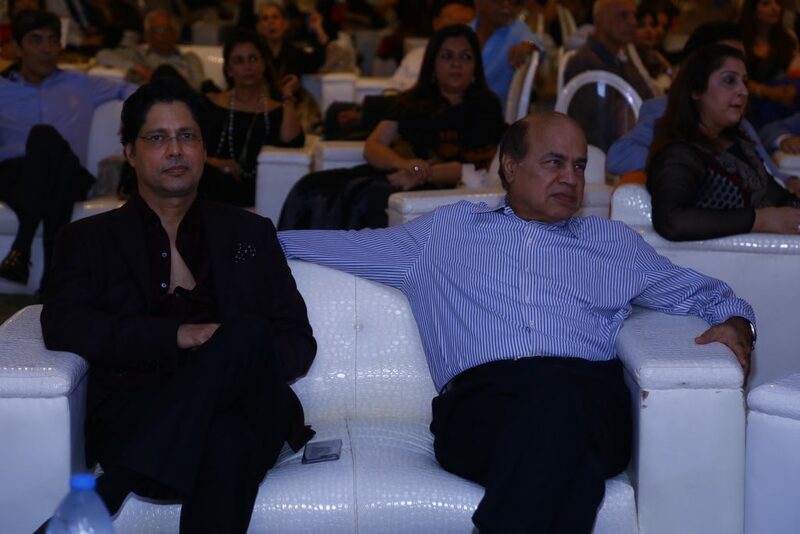 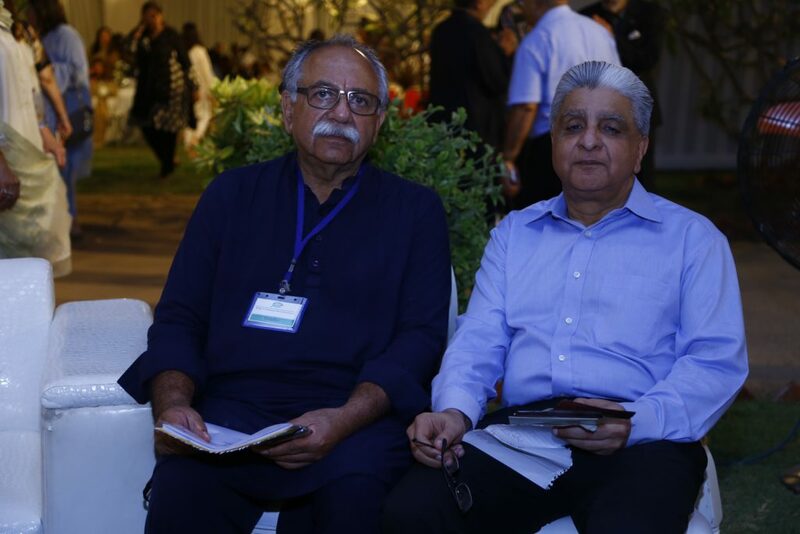 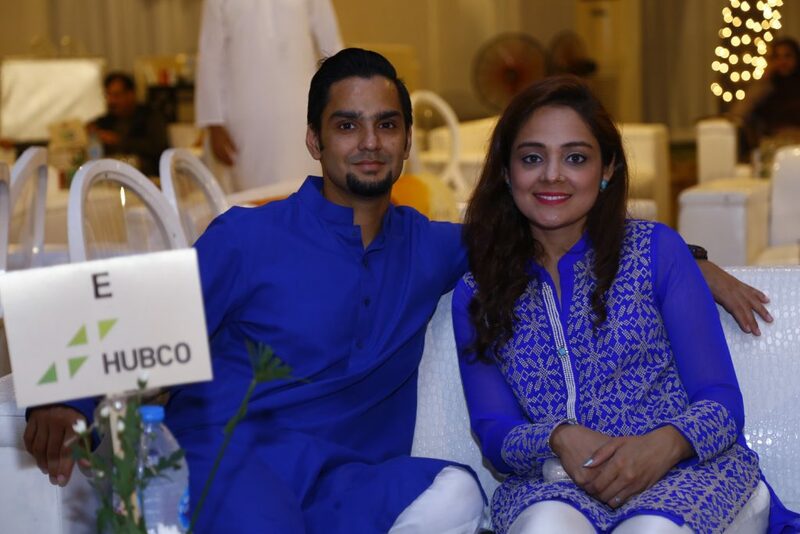 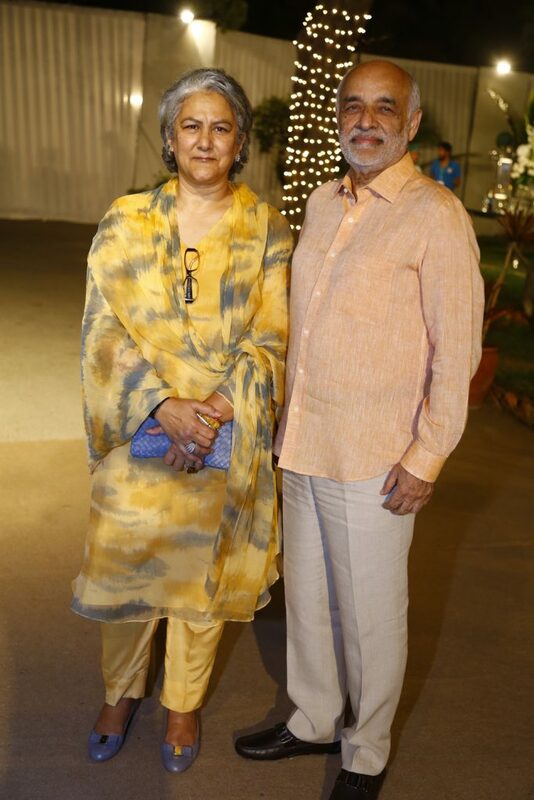 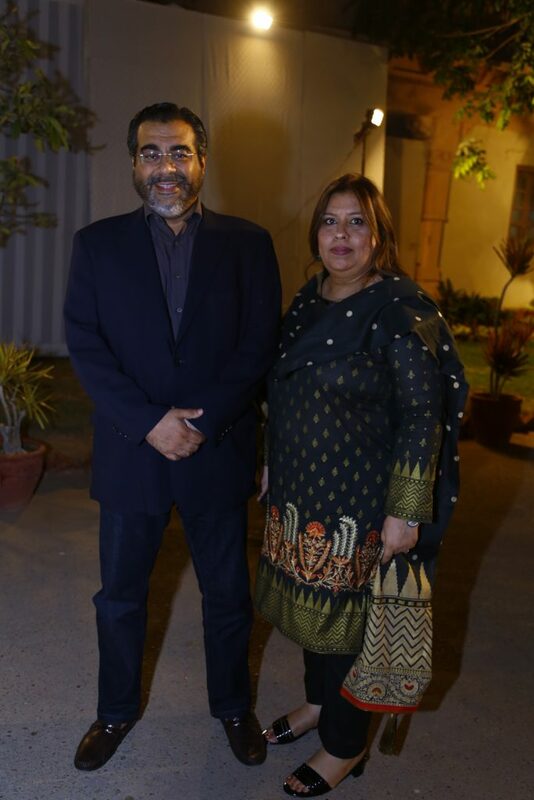 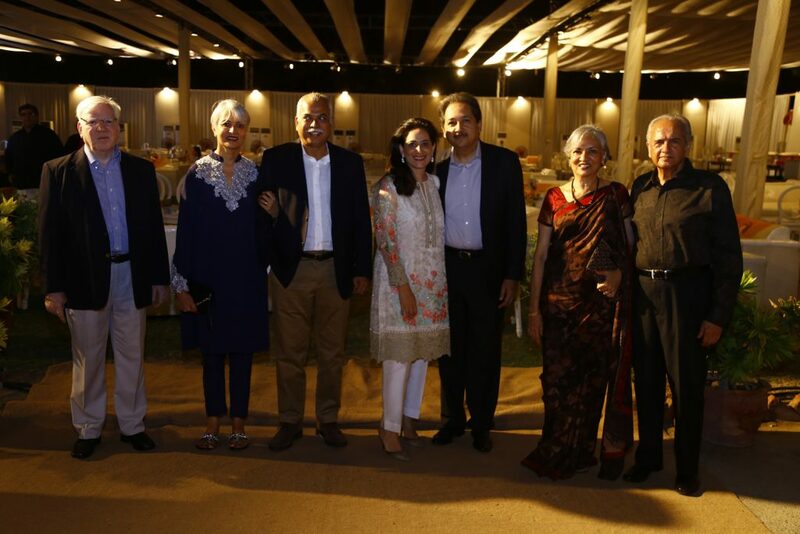 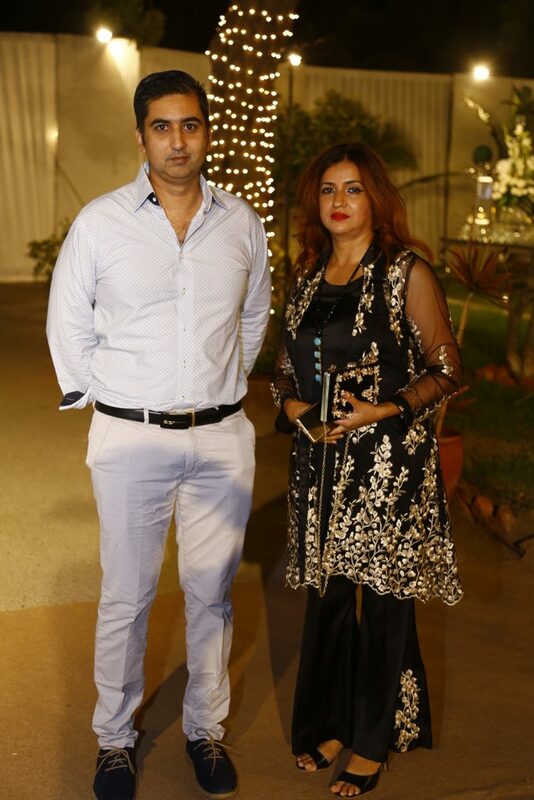 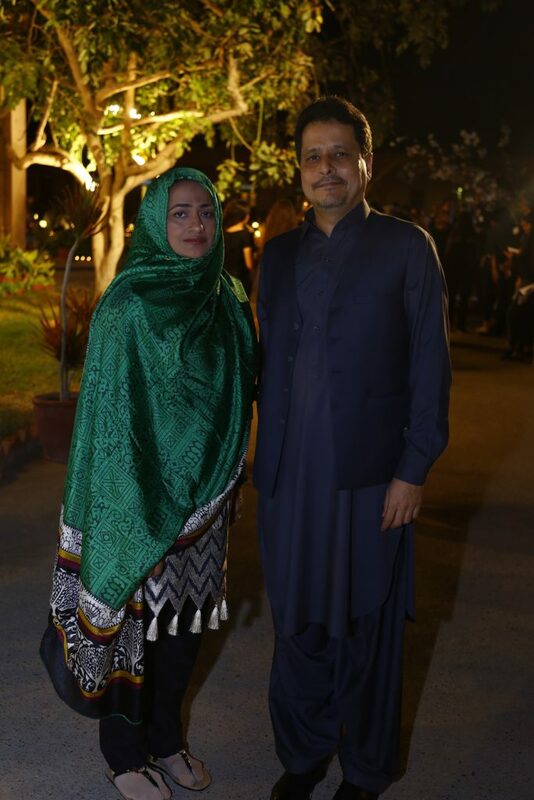 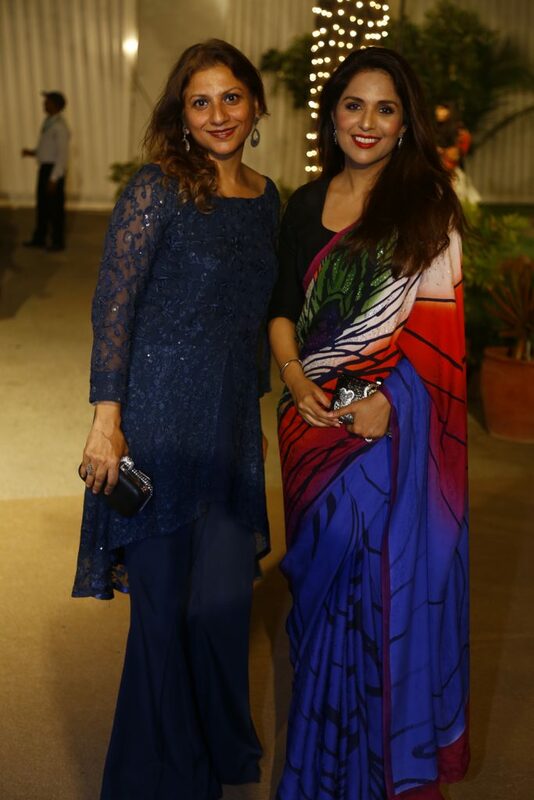 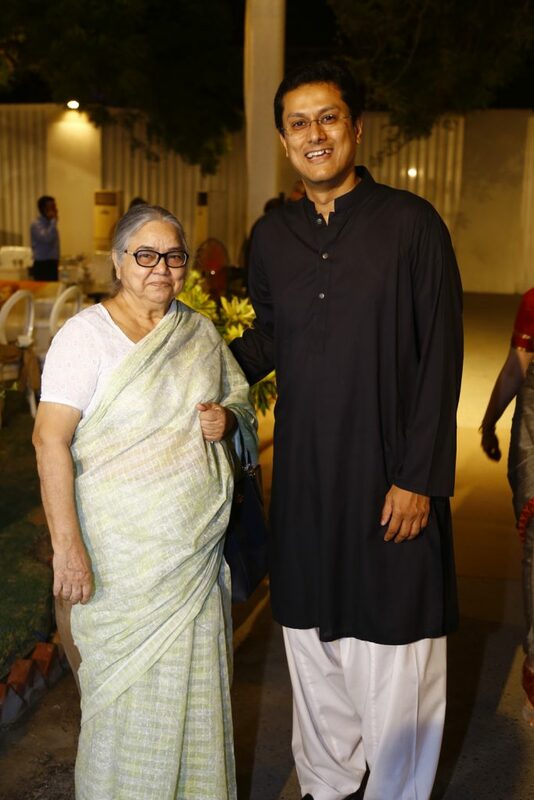 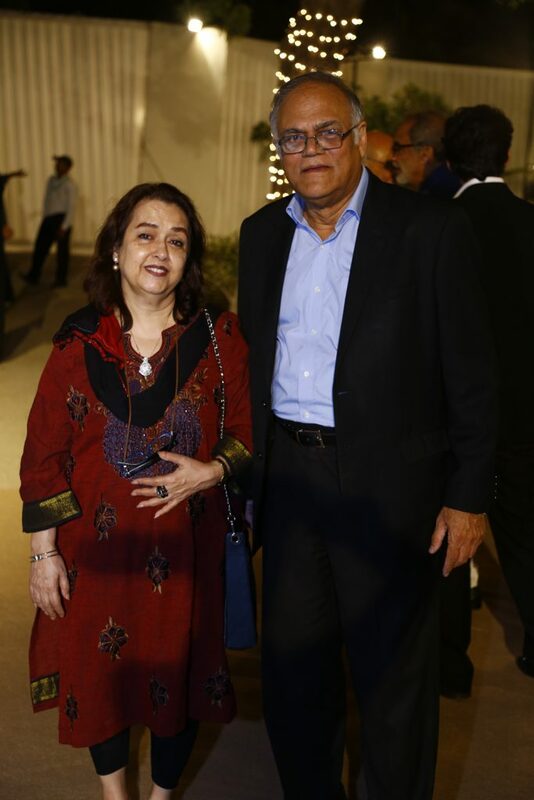 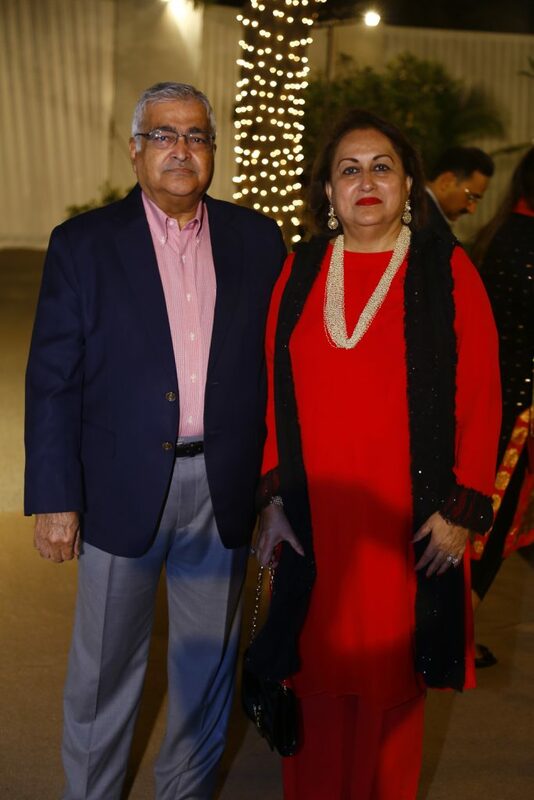 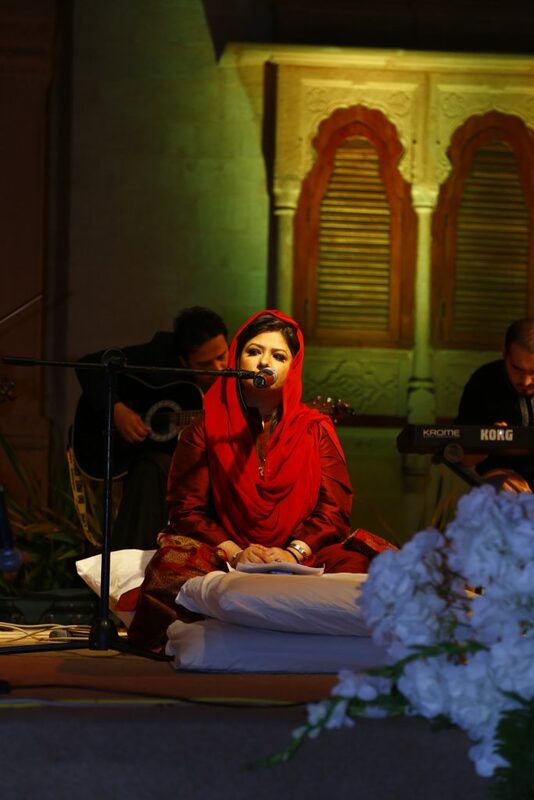 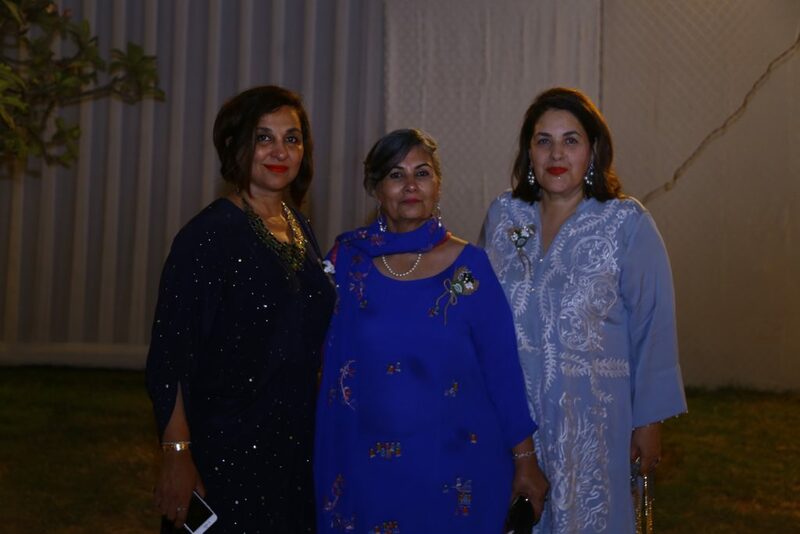 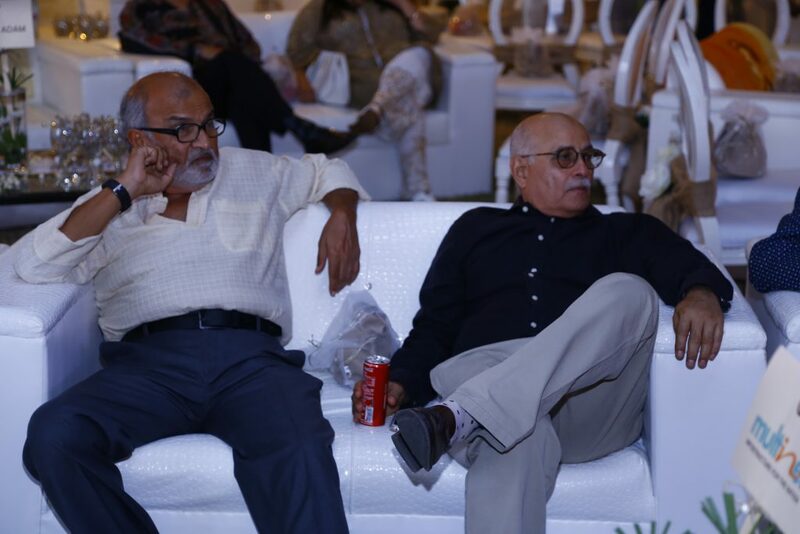 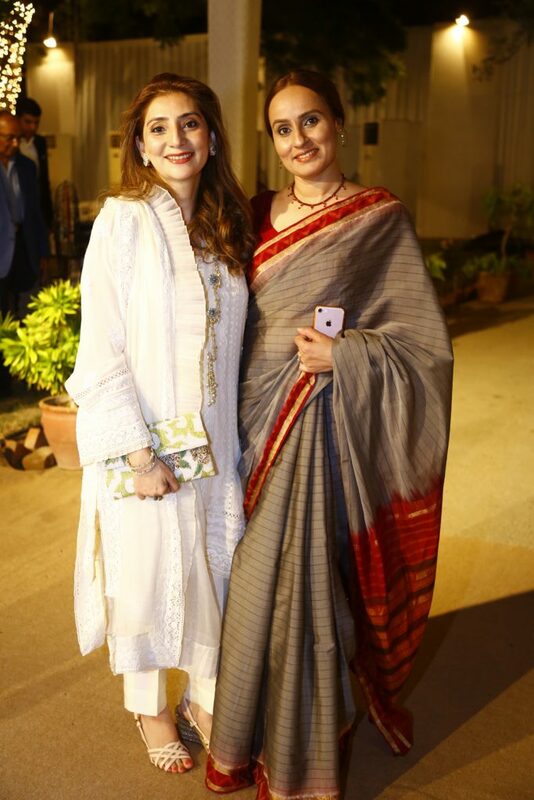 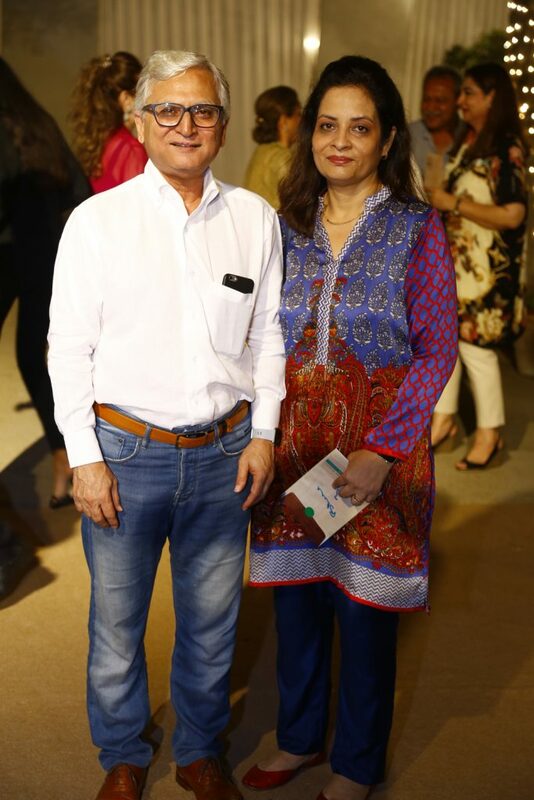 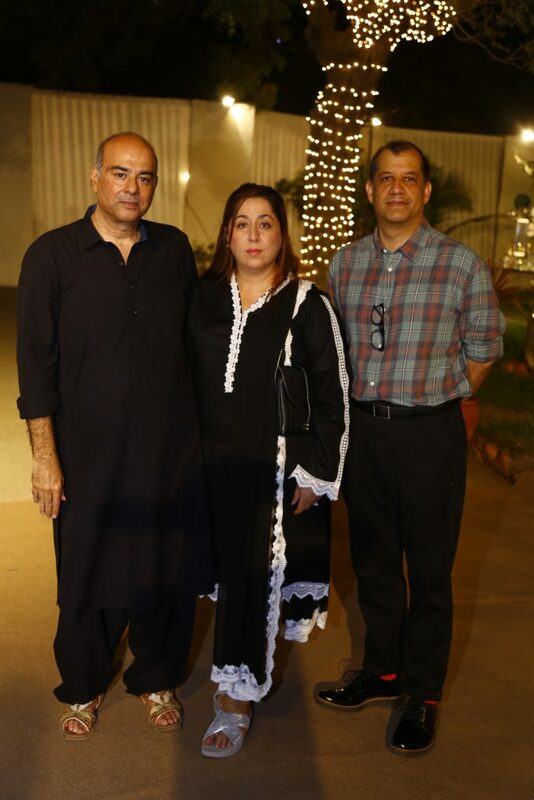 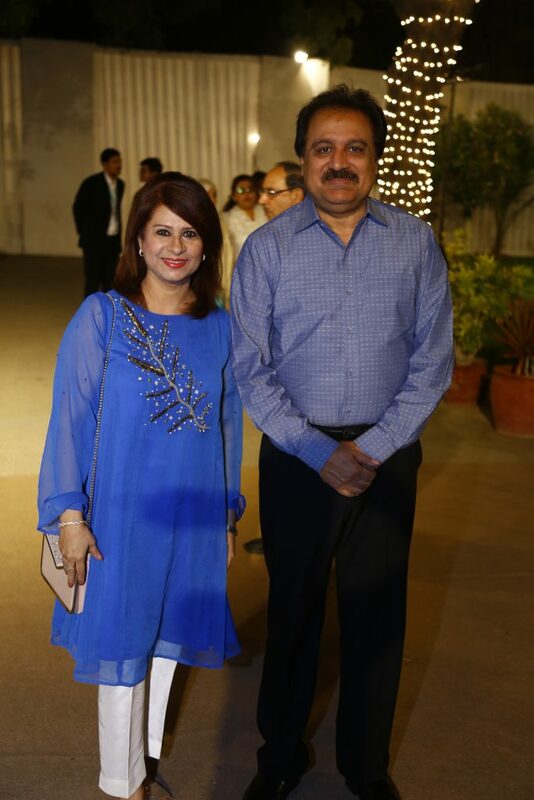 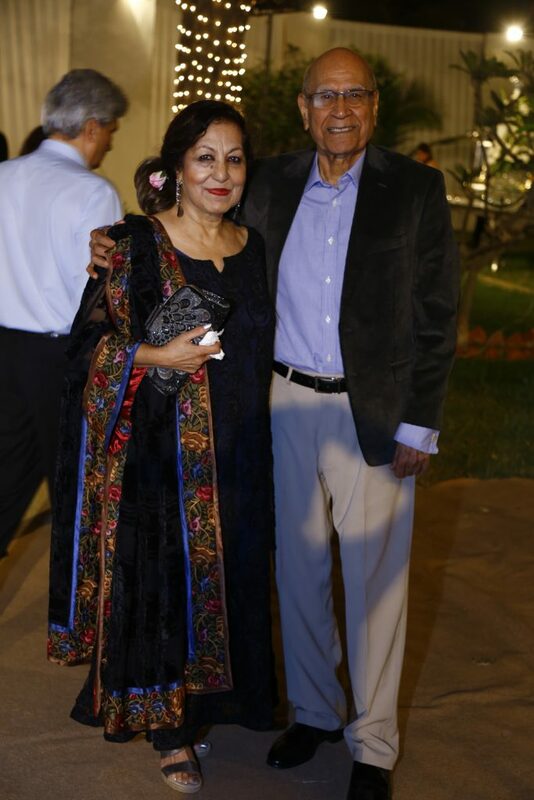 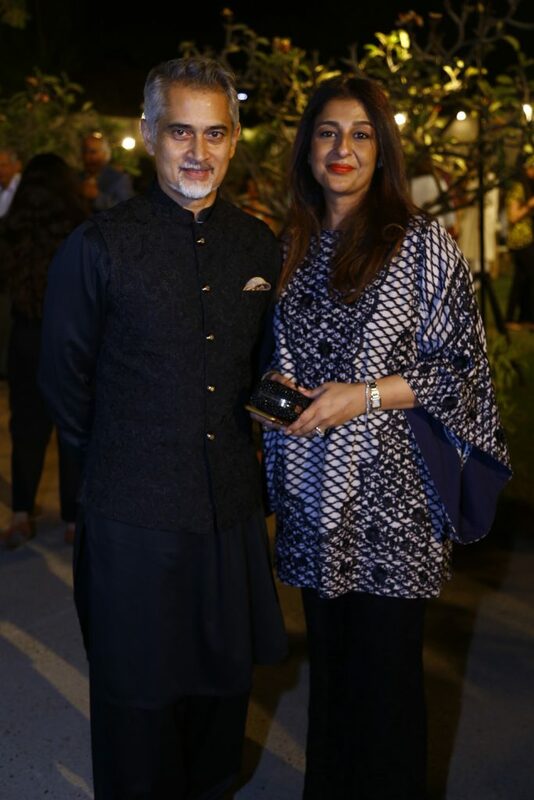 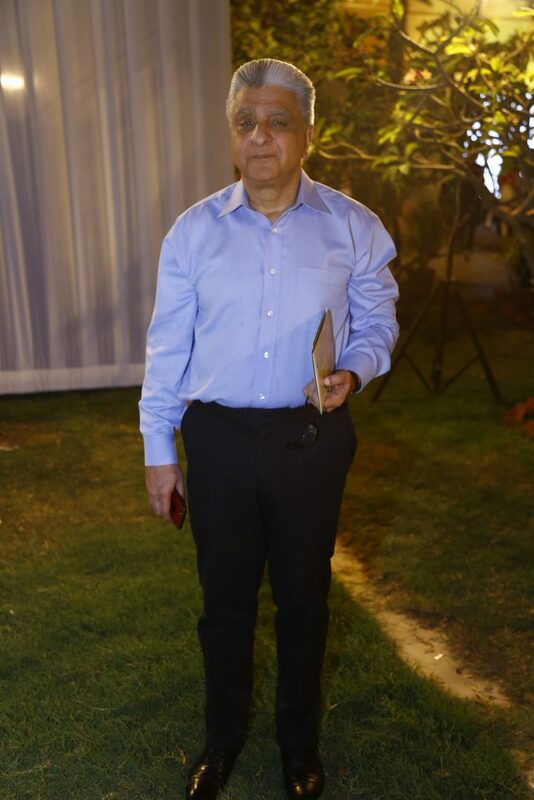 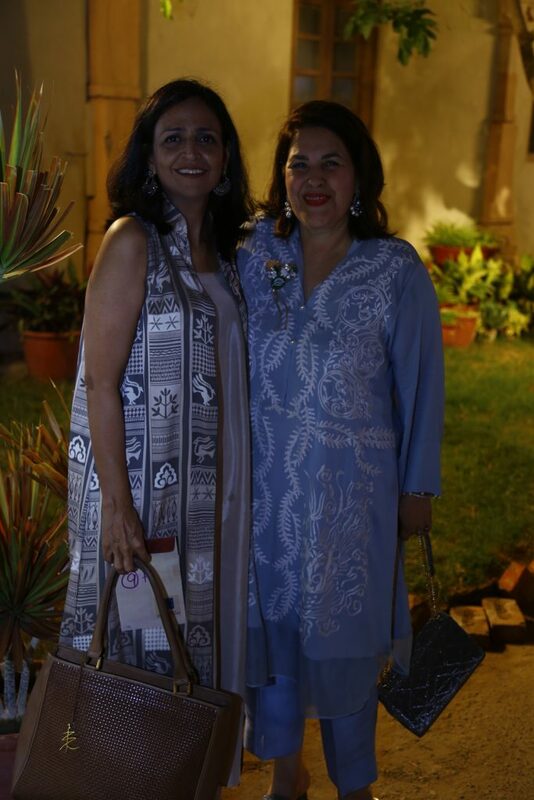 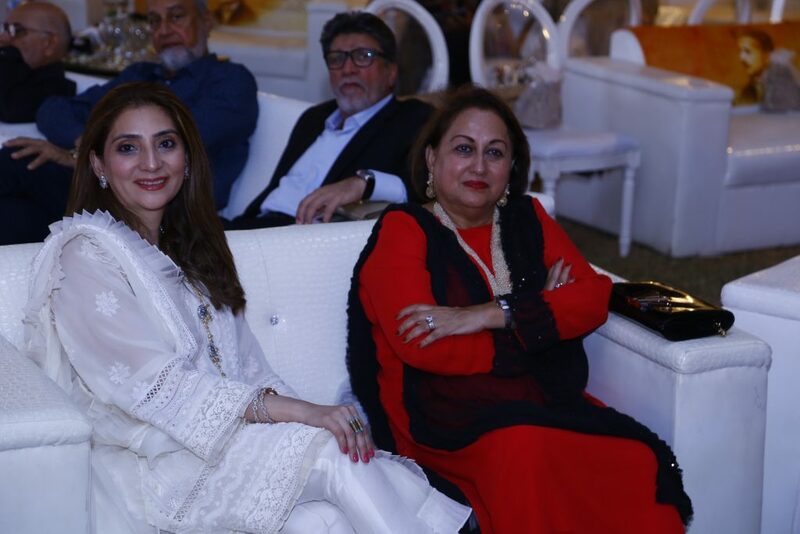 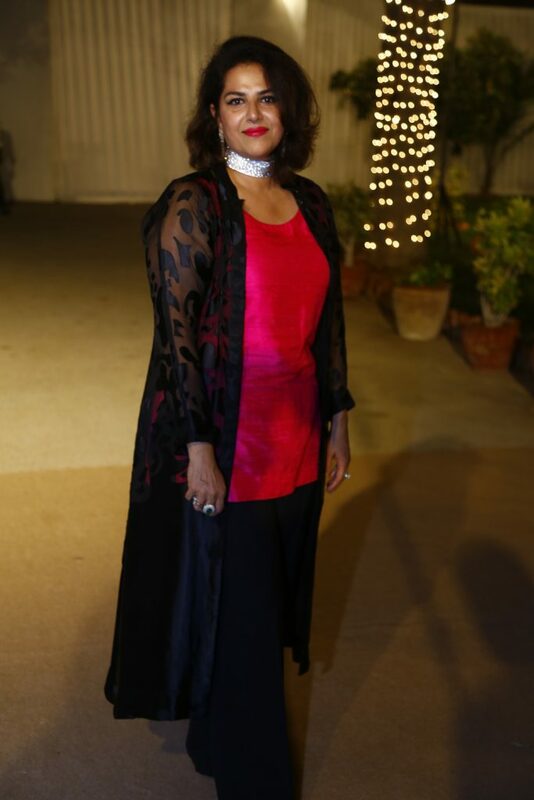 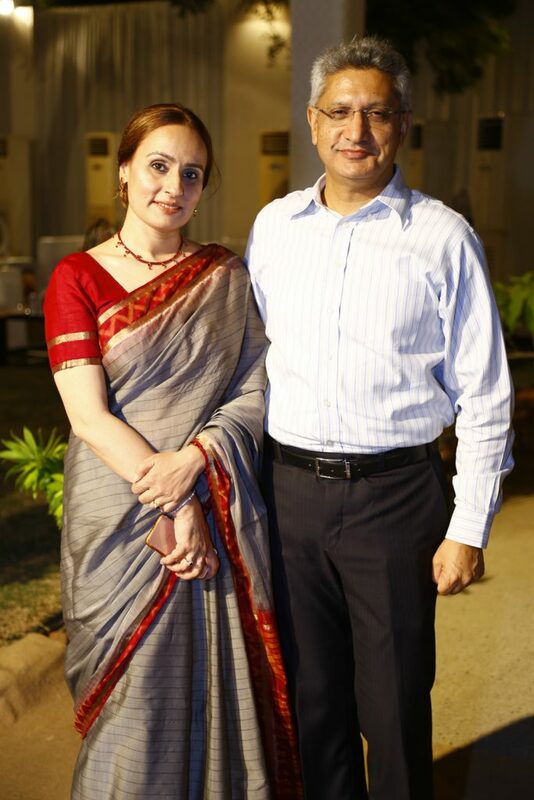 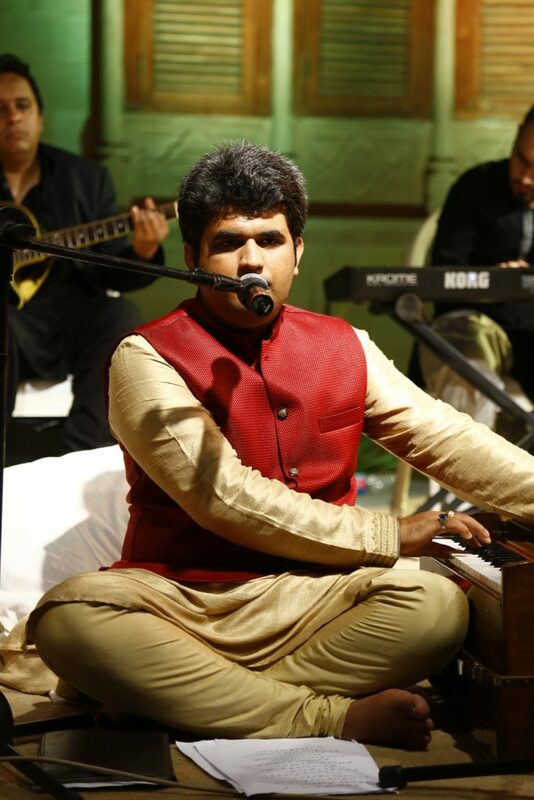 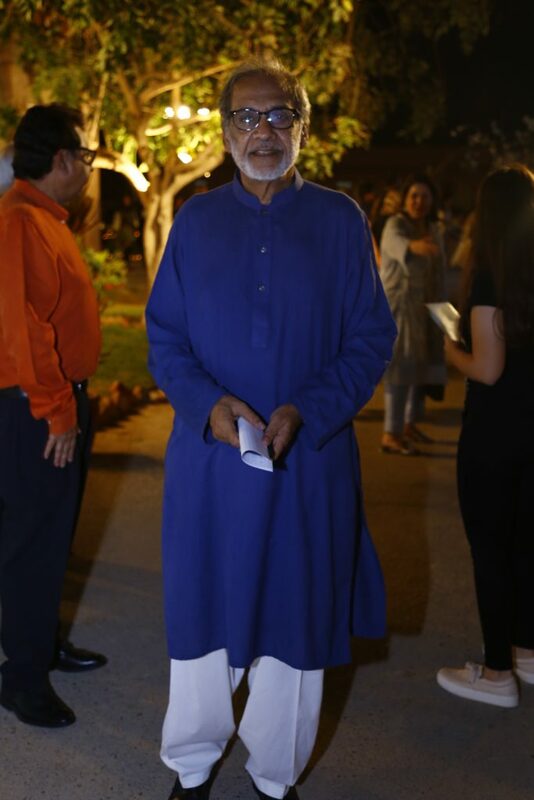 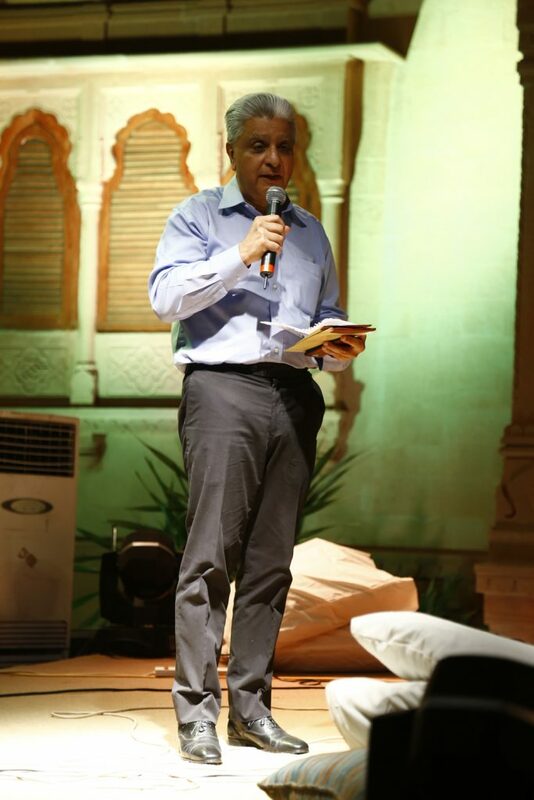 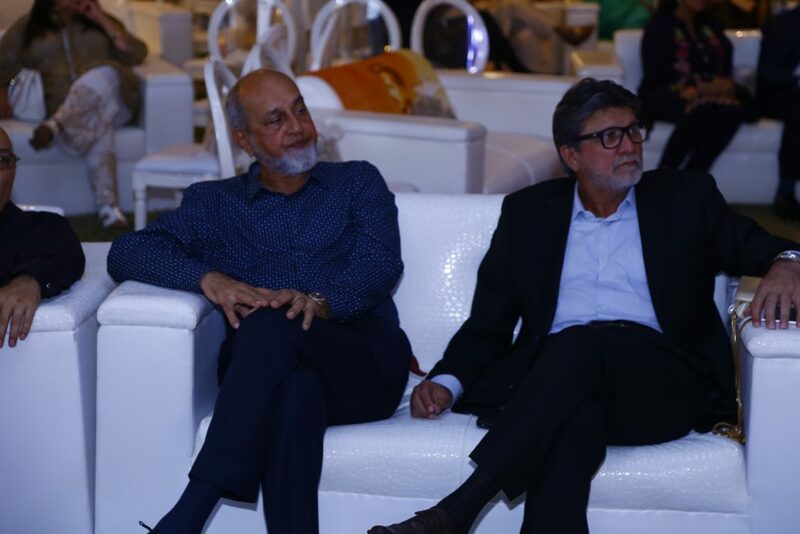 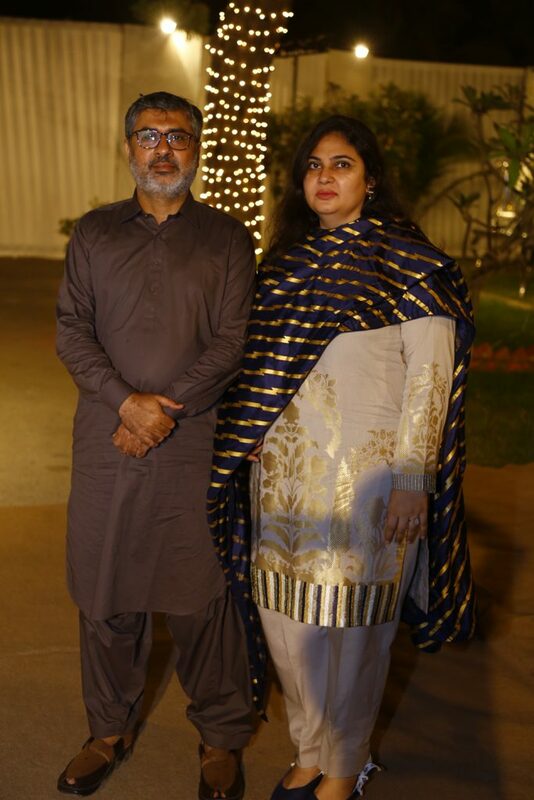 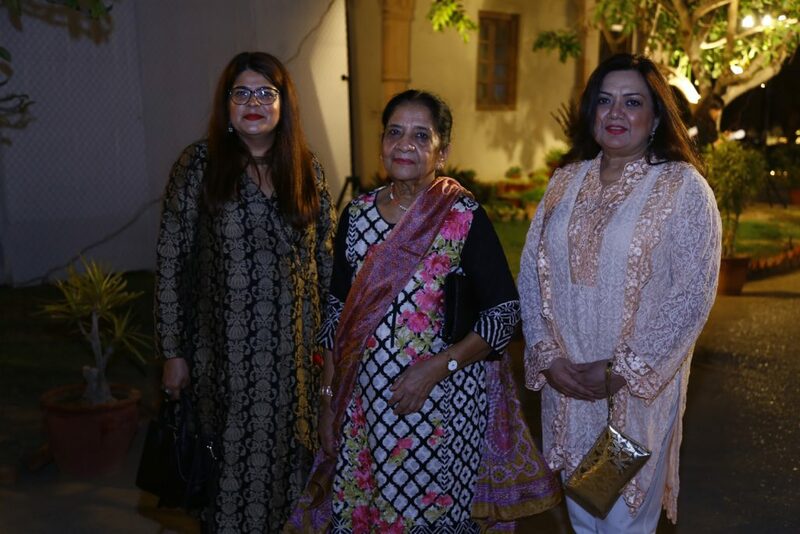 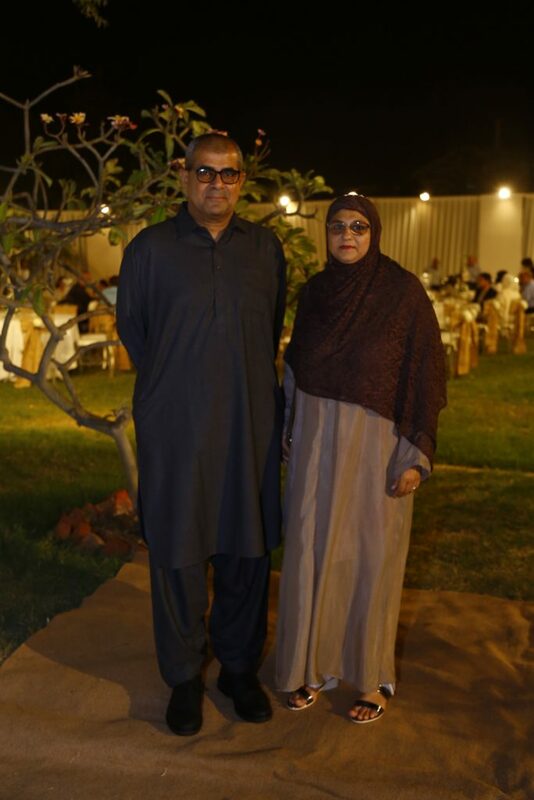 “Loh bhi tu Kamal bhi tu” – a fundraiser was hosted by the Supporters of The Citizens Foundation. 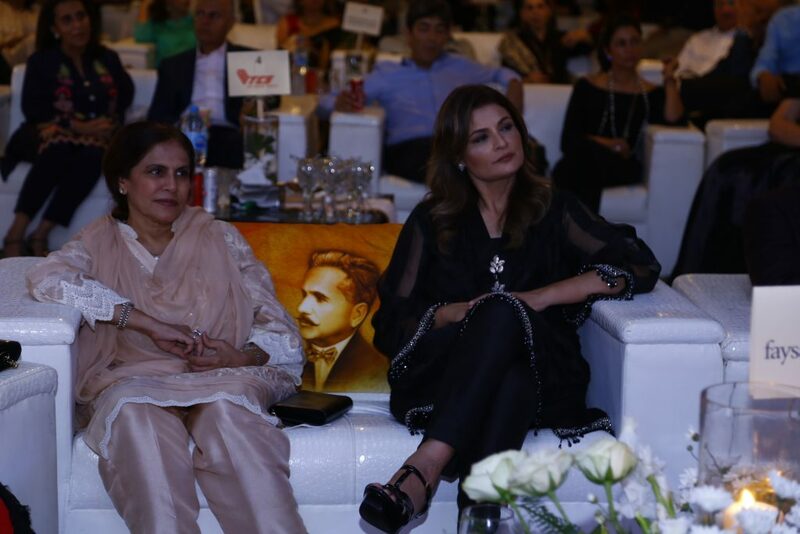 An evening of prose and poetry that transported the attendees to the life and time of the great poet and philosopher Allama Iqbal! 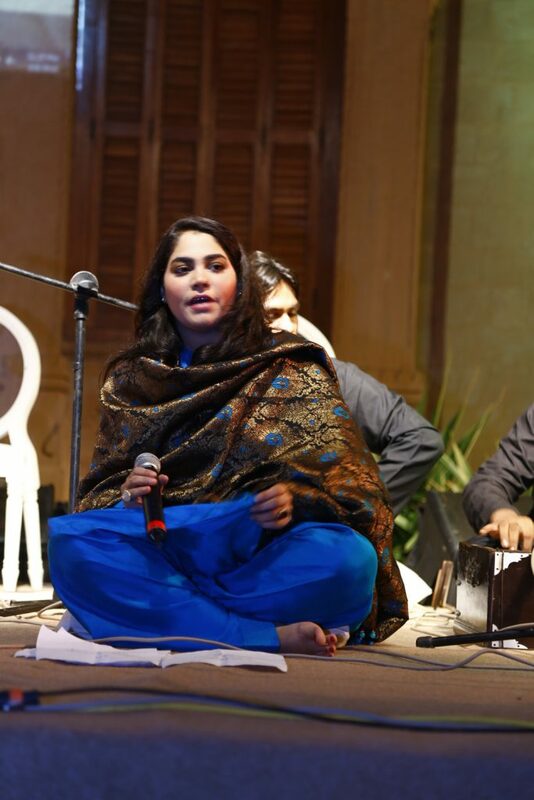 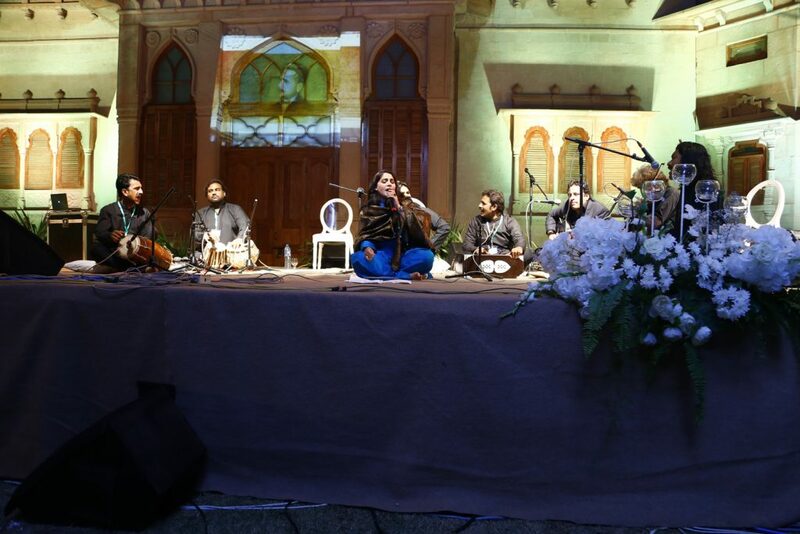 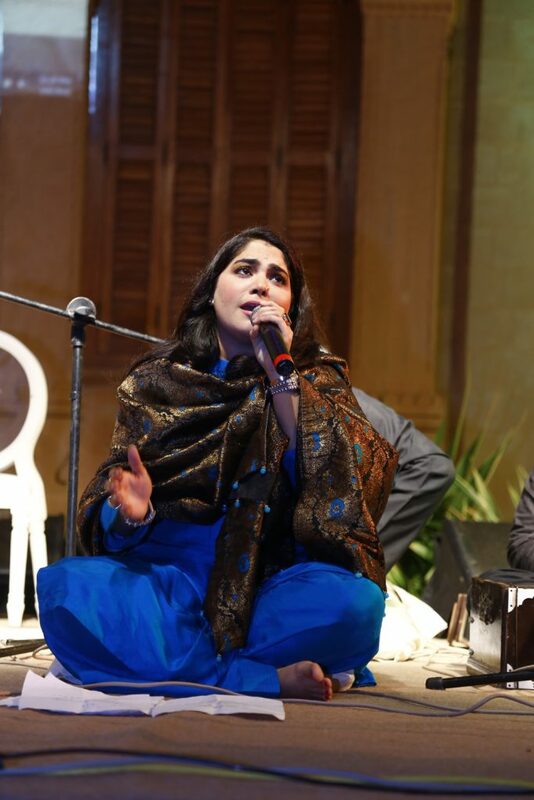 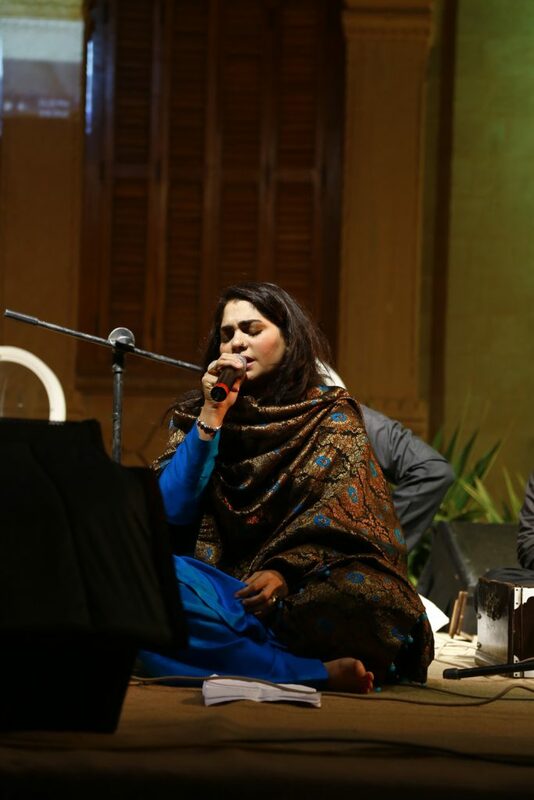 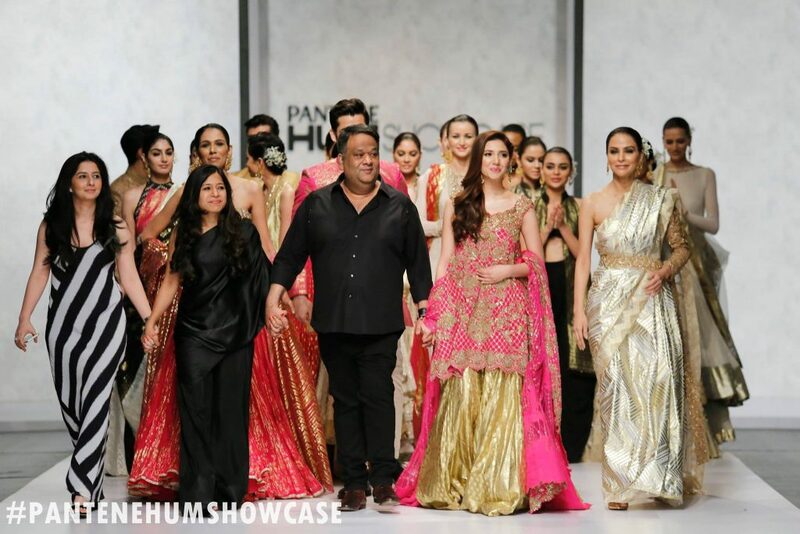 Main highlights included: Mian Yousuf Salahuddin in conversation with Arshad Mehmood & Iqbal Salahuddin and the performances by Sanam Marvi, Hina Nasrullah & Wahadat Rameez.